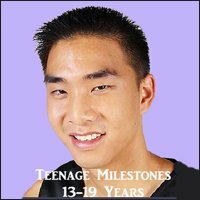 Do you have a kid whose age is below 6 years or has just come into this world? 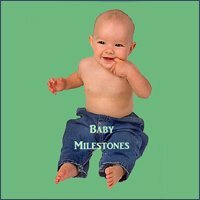 If yes, then it is very important that you start tracking his/her child development milestones. 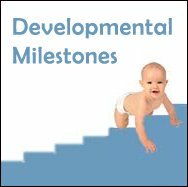 Development milestones are simply markers that mark development of small kids in various areas like speech, intelligence, emotions and a few more things. 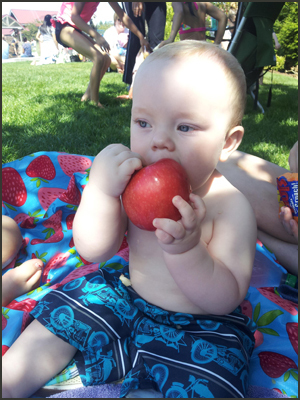 I myself was not very much aware of the developmental milestones when my son took birth in 2012. It was only when he was 2 years old, I started realizing that he was not responding to his name, not giving eye contact and then we sought medical advice only when he was 3 years old. 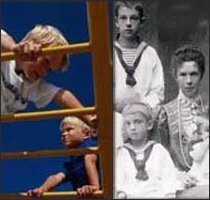 He was at that time diagnosed with ADHD (Attention Deficit Hyper Deficit). Though we were able to start treatment very early, even early detection of these symptoms helps in taking faster corrective action which are much more helpful then at a later stage in life. Physical growth not only involves height and weight but also involves development of motor skills like arm movements, eye movements, etc. For example - a 2-3 months old kid should be able to follow you with his/her eyes. If he/she is able to do this in that age range, then the kid is growing normally in terms of gross motor skills. If your child’s height is not growing normally or if he/she is not able to walk or sit when he/she reaches the age range 13-18 months, then chances are there that he/she might be a victim of dwarfism (a condition of short stature). By keeping track of the physical growth milestones, you can take important steps to improve the growth or prevent problems that can be caused due to dwarfism in the future. 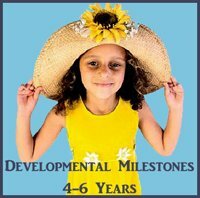 Here is an infographic, summarizing the various child development milestones. 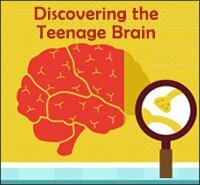 Apart from physical growth, brain development is another important thing to keep track of because it is the brain that helps us do things and imagine innovative ideas. If your child is able to drink from a bottle or sit in a comfortable position without any support and is able to produce a variety of babbling sounds when he/she reaches the age range of 7-9 months, then you can be assured that the child’s brain is developing perfectly. Sometimes it takes time for a child to learn everything on time therefore you should not panic if your child is not able to support himself/herself or is not able to walk independently when he/she reaches the age range 13-18 months. It is difficult for a heavy baby to gain strength and support himself/herself. If a parent was a slow walker, then chances are there that child would also learn slowly to walk. So, keep track of your child’s mental ability and you can make your child play simple games for improving his/her skills fast. Delay in brain development is one thing which you would not be able to notice until you monitor the child development milestones very closely. 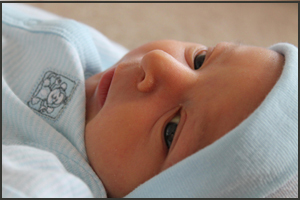 My son was not very good in eye contact even at the age of two and we thought that it might be that he is very moody. Poor eye contact is one of the earliest symptom of ADHD and you can start taking corrective actions as soon you notice it. It is important to keep track of the mental and physical abilities of your child. If your child is 2 years old and can communicate the expected words properly and can identify certain colors or animals, then the growth is perfect. But sometimes the child cannot cope with simple things like communicating with others, have obsessive interests and if these things prevail then your child might be a victim of autism. Early recognition of autism symptoms might help reduce the symptoms and support development and learning attitude. Keeping an eye on the development process will help you diagnose the problems and will help you prevent major issues. If your children are not able to explain their wants when they reach the age of 3 then you should keep one thing in mind that you should stop guessing what is it exactly that your child wants and give your child the chance to explain things out even if it takes a lot of time for him/her to convey the message. This way you will be able to understand your child better and know what is lagging in his/her communication skills. You would also be able to find out the strengths and weaknesses of your child if you let him/her convey their message rather than you guessing their gestures. As we have mentioned in point 3, monitoring child developmental milestones help you identify the problems at the right time and prevent major issues. But that is only possible when you start to guide your child when you immediately find out that he/she is not able to do simple things that other children of his/her age group can do. 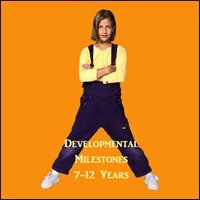 So, one important thing that keeping track of your kid’s development milestone does is that it helps you to realize that which time is important for you to take important actions for encouraging your kid. There are a lot of interventions which can be done to help in child’s development. Interventions like occupational therapy if started at right age can help the child in complete recovery from ADHD. 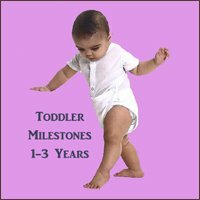 These child development milestones are important for encouraging your child’s opportunities for growth and further development. And one thing to be kept in mind is that if your child is not able to reach that milestone in that age range then there is nothing to worry about as every individual has his/her own learning ability and they would eventually mark those child development milestones soon. Even if they are slow learners then there is nothing to worry about as scientist like Einstein too was not able to speak properly when he was four years old. The only need is to check on the results and be there to guide and help for good, healthy and innovative development in all the fields that include intelligence, emotions and calmness. 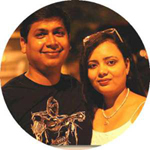 Kavita is a blogger at SenseorNosense and loves to write about health and lifestyle ideas. Before starting her blogging career she worked with Deloitte for 5 years. Other than writing, she also loves to cook a lot for her 4 years young son.